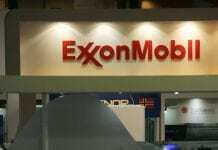 (Reuters) Exxon Mobil (XOM.N) is considering a foray into Egypt offshore oil and gas, seeking to replicate rivals’ success in the country and boost its reserves, officials and industry sources said. 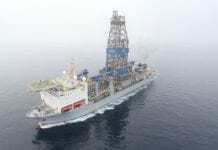 Italy’s Eni (ENI.MI) this month is set to begin producing gas from the Zohr field in the Mediterranean, among the biggest discoveries of the past decade. Along with Eni, BP (BP.L) and Royal Dutch Shell (RDSa.L) also have significant operations in Egypt in offshore gas production, which is consumed domestically although Cairo aims to become a gas exporter. 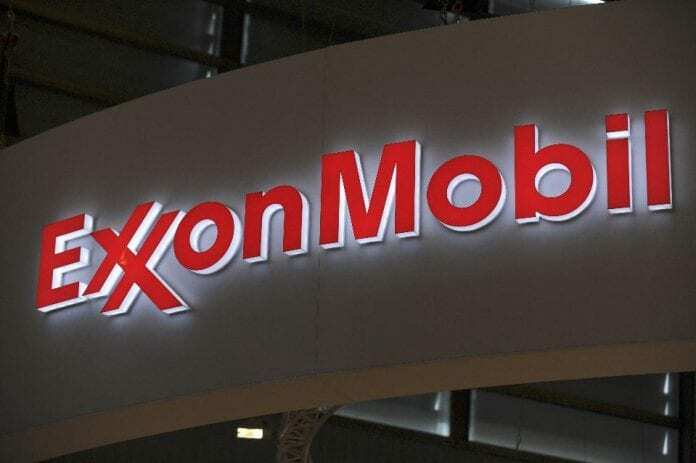 In November, Exxon and Japan’s Inpex Corp (1605.T) signed an agreement with the Abu Dhabi National Oil Co (ADNOC) to boost the capacity of the Upper Zakum offshore oilfield, the world’s fourth largest. By comparison, rival Chevron Corp (CVX.N) has been able to boost its proved oil reserves by about 1 percent since 2014 by expanding in the Permian Basin and Kazakhstan.